Spring has officially sprung here in London. If you’re starting to dust off old garden tools and wanting to breath new life into them, why not consider trying one of these 6 maker projects to hack your tools. Or, if you’re wanting to get rid of unwanted garden tools, why not donate them to the MakerBus? We have a bunch of cool projects lined up and are always looking for tools. 1. Wii Remote Controlled Lawn Mower – Why walk behind a lawn mower when you can turn life into a video game? Check out of these makers used Bluetooth Wii Remotes to create a remote-controlled lawn mower. 2. Transform a Leaf Blower into a Gutter Cleaner – Leaf blowers and clogged gutters go together like peanut butter and jelly. Transform your leaf blower into a gutter cleaner by attaching a length of PVC pipe to one end. Work smarter, not harder. 3. Leaf Blower Hover Board – Put Marty McFly to shame with this DIY hover board. Simply by combining an unwanted leaf blower, some particle board, and some creativity, you’ll be hovering in no time. 4. Raspberry Pi Sprinkler Control – Do you forget to regularly water your vegetables? Never miss watering day again with the tutorial for turning a Raspberry Pi microcomputer into an automatic timer for your sprinkler system. Since this project is Raspberry Pi based, it would be easier to hook your sprinkler system up to your home wifi giving you the power to control your system from anywhere. 5. 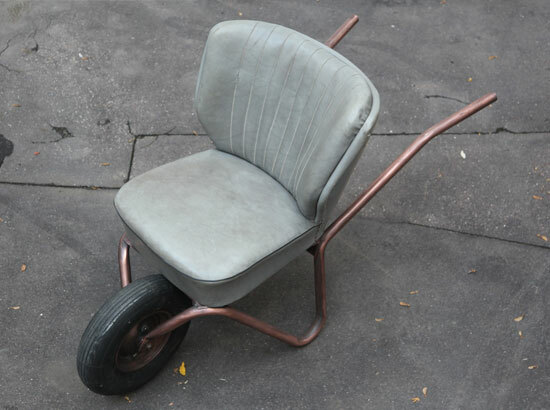 Wheelbarrow Furniture – Wheelbarrows can make amazingly creative furniture with a little imagination. Check out this blog post for ideas to inspire your own one-wheeled creations. 6. 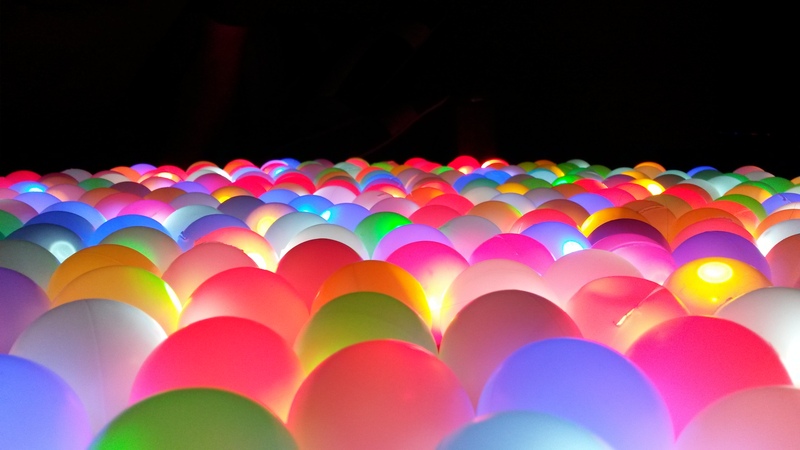 LED Ping-pong Garden Lights – If you’re looking to add some colour to an evening garden party, try stuff LED lights into ping-pong balls. These glowing orbs will create a magical evening. Do you have any Spring maker projects in mind? Tell us about your projects, we’d love to feature them on our blog.